Netflix stock closed up nearly 17 per cent Tuesday after the streaming giant beat earnings estimates, revealing it added almost seven million net subscribers in Q3. Posting its third-quarter earnings report, the company said its broad slate of original programming helped drive a solid quarter of growth with streaming revenue increasing 36 per cent year over year and global membership surpassing 130 million paid and 137 million total. The company reported revenue of $4 billion, on target with estimates. Netflix added 6.96 million subscribers, with 1.09 million of those domestic and international subscriber additions of 5.87 million. 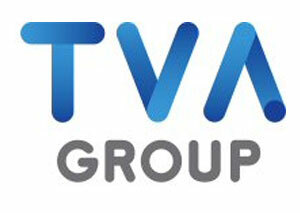 The company is predicting it will add 9.4 million total net subscribers in the coming quarter. 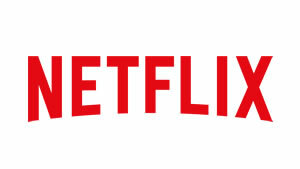 Netflix shares closed up 16.73 per cent Monday to $388.87 USD, up more than 80 per cent for the year as consumers continue to abandon traditional TV providers. 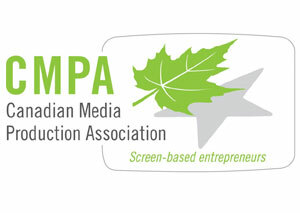 The Canadian Media Producers Association (CMPA) and 14 other TV and film trade associations from around the world have formed the Global Creative Alliance (GCA), a new partnership to encourage more effective international collaboration between producers and increase opportunities for co-productions. Trade bodies from Australia, Belgium, Brazil, Canada, Croatia, France, India, Italy, New Zealand, Portugal, Singapore, South Korea, the U.S. and the UK signed a Memorandum of Understanding (MOU) at a reception in Cannes on Oct. 14. As part of the MOU, all parties commit to using best efforts to share information like market intelligence and will endeavour to arrange delegations to share best practices and enable producers to foster new creative relationships. 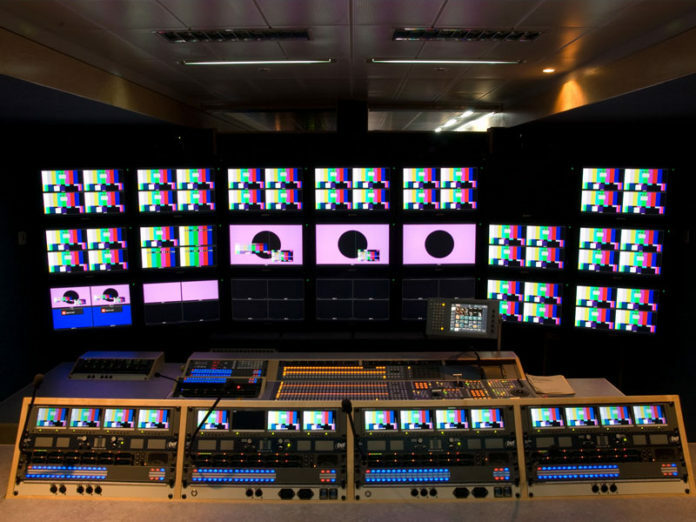 Each party will also act as an administrator for the Production Platform, an online networking tool available to TV companies worldwide that allows registered users to pitch ideas for international collaboration. 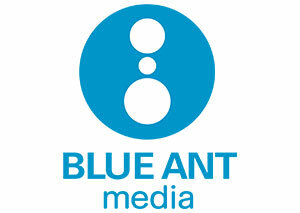 Blue Ant Media has announced its acquiring Toronto-based production company Saloon Media. 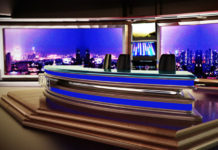 Saloon Media’s Michael Kot (CEO), Steve Gamester (Executive Producer), Paul Kilback (Executive Producer) and Betty Orr (Head of Production) will join Blue Ant Media’s Global Production unit. 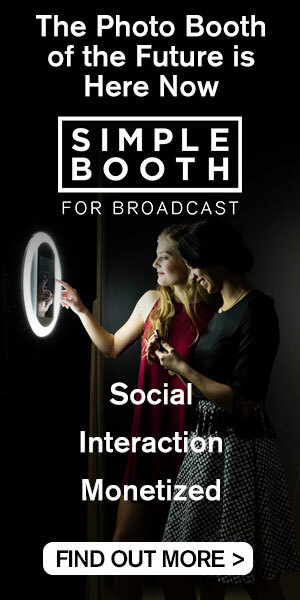 Specializing in factual television and digital content, Saloon Media launched in 2013 with recent credits including Mummies Alive for HISTORY (Canada), Smithsonian Channel (U.S.) and Yesterday (UK); and 10-part broadcast and web series Tornado Hunters for CMT. Read more here. 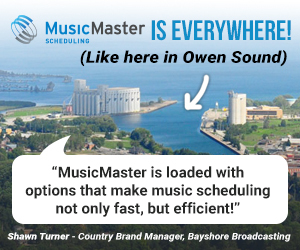 Quebecor Content and French-Canadian producer and distributor Media Ranch are teaming up to launch a format incubator program. 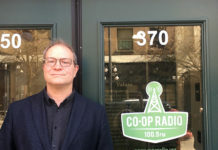 Horsepower will be based at new Media Ranch premises in Montreal and aims to develop the next generation of French-Canadian format creators. The first intake of between six and eight participants will happen in January with the program running until June. Shortlisted candidates will benefit from ongoing development, editorial support and mentorship with producer and distributor Sophie Ferron, Media Ranch’s president. 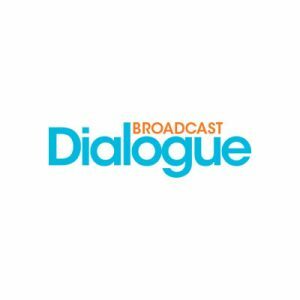 The winning project will receive an investment from Quebecor Content to produce a proof-of-concept episode, which will be produced and distributed by Media Ranch on the international market. The submission process opens Nov. 10. The CRTC has approved the installation of a new over-the-air TV transmitter in Îles-de-la-Madeleine, the first digital transmitter on the island. 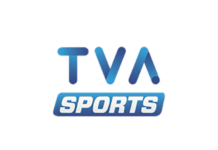 With no local television station currently serving the island, CHAU-DT Carleton-sur-Mer, an affiliate of the TVA network, says it will make local television news produced in Gaspé and Acadia available and plans to offer local news content to the Îles-de-la-Madeleine community. 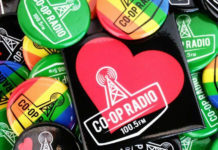 CFIM-FM Cap-aux-Meules argued that the transmitter would threaten the viability of its community radio station and that its advertising revenue would plummet, however the CRTC dismissed that concern. Sportsnet is expanding its SN NOW+ service, offering a top tier package lifting regional blackout restrictions for every NHL game that is exclusive to Sportsnet. 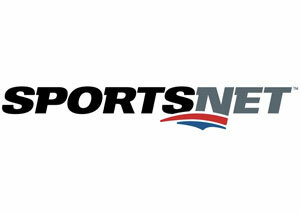 SN NOW+ is available as a direct-to-consumer service for $27.99/month. The basic SN NOW tier continues to provide a direct feed of what is available on Sportsnet’s television channels, including the Sportsnet regional channels (Sportsnet Ontario, East, West and Pacific), Sportsnet ONE and Sportsnet 360, including all national NHL games, in-market games for Toronto Maple Leafs, Edmonton Oilers, Calgary Flames and Vancouver Canucks, Toronto Raptors, Blue Jays, WWE and more. SN NOW is now offered at a reduced price of $19.99/month for direct-to-consumer customers and remains available at no additional cost for Sportsnet cable, satellite and IPTV subscribers. Shaftesbury, Pope Productions, and Citytv have started production in St. John’s, NL on new drama series REX (working title). 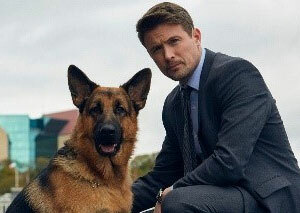 Centred on the partnership between a police detective and his hardworking dog, REX stars John Reardon (Van Helsing, Continuum), Mayko Nguyen (Killjoys, Fahrenheit 451), and Enrico Colantoni (Bad Blood, Flashpoint). The eight-episode, hour-long series is based on the long-running, international hit Rex, a Cop’s Best Friend which has aired in 125 countries for 18 seasons. 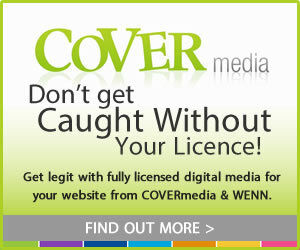 Nelvana Enterprises, the global licensing and merchandising arm of Corus Entertainment’s Nelvana, has announced a partnership with UK-based Vivid Toy Group for global licensing rights (excluding toys) to UniVersus. 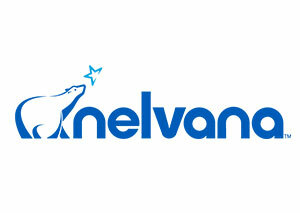 Nelvana will produce original digital media content for the brand, beginning with an order of 20 shorts based on the upcoming line of toys, and will hold global distribution rights. The toys and digital shorts are slated to launch in fall 2019. UniVersus features a host of collectible alien characters, each one trapped in its own sand-filled pod that has plummeted to Earth. It’s up to kids to help free the aliens by decrypting the secret code, unlocking them from their hyper-sleep. Whoopi Goldberg and Canadian-born actress Alison Pill (Vice, Three Tall Women, The Newsroom) helm the voice cast for Nelvana’s upcoming animated short film The Most Magnificent Thing. Based on Ashley Spires’ bestselling picture book of the same name, published by Corus’ Kids Can Press in 2014, Goldberg stars as the film’s narrator, with a cast rounded out by Pill as “mom”, Lilly Bartlam (Total Drama Island, Dot.) as “the determined girl”, and Tony Daniels (Atomic Puppet, Daniel Tiger’s Neighborhood) as her canine best friend. The Most Magnificent Thing is currently wrapping production and is set to debut at various to-be-announced film festivals in early 2019. 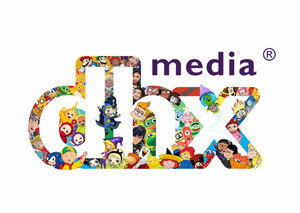 DHX Media and Mattel report that new animated children’s series Polly Pocket has been picked up by 16 broadcasters internationally. Based on the Mattel toy brand, the new series premiered in Canada in July, on DHX Media’s own Family Channel and Family Jr, and will roll-out globally throughout late 2018 and into 2019. Additional broadcasters set to air Polly Pocket include Sony Pictures Television’s POP channel (UK); RTL Telekids (Netherlands); Kidzone TV (Baltics); Lagardère’s Gulli and TiJi (France), Gulli AFRICA (22 African-French speaking countries) and Gulli Girl (Russia); teleTOON+ (Poland); AMC Minimax (Eastern Europe); vtmkzoom (Belgium); Canal Panda (Portugal); Turner (Italy, Middle East, Turkey and Greece); Star Channel (Greece); kidZ (Israel); SABC (South Africa); and Discovery Kids (Latin America). 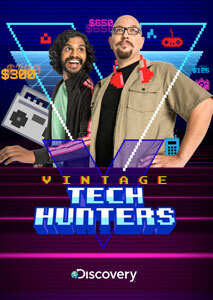 Discovery all-new original Canadian series Vintage Tech Hunters debuts with back-to-back episodes beginning Nov. 5. Viewers are invited to join technophile co-hosts Bohus Blahut and Shaun Hatton as they scour liquidation sales and backcountry antique auctions to uncover “rare, weird and nostalgic” tech. Produced by Crooked Horse Productions (a division of Boat Rocker Studios), the 14-part series follows the duo as they turn up a slew of throwback collectibles, including the world’s first talking pinball machine, a Robert the Robot, Minox B Spy Camera, Speak ‘n Spell toy, and an Apple I computer. Future History, a documentary series (13 x .30) celebrating the reclamation of Indigenous knowledge, will premiere on APTN next month. 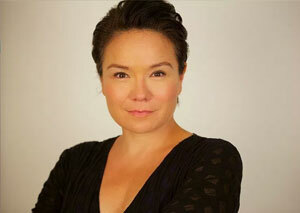 Actress Jennifer Podemski, president of Redcloud Studios Inc., co-produces and directs. Following Anishinaabe hosts Sarain Fox and Kris Nahrgang as they venture into their community to gain understanding, the series debuts Nov. 13 at 7:30 pm ET on APTN East & HD and 7:30 pm MT on APTN West.